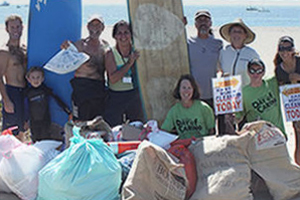 In this section you’ll find a list of events related to waste and other environmental issues. Some of these events are run by the County of Santa Barbara, while others are coordinated by local organizations. Read the specific event page for more information.